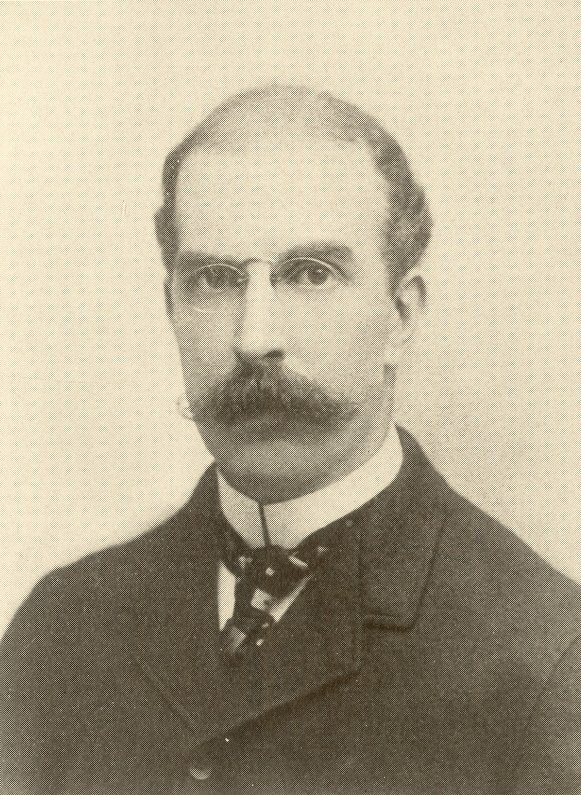 Reginald Hart was born in Philadelphia on November 24, 1858, the son of Thomas Hart and Rebecca A. Reeves. Hart entered the University of Pennsylvania in 1875 but left during his senior year without earning his degree. While at Penn, he was a member of Delta Psi Fraternity. Hart played varsity football in his sophomore and senior years, serving as captain when only a sophomore. He was best-known as part of Penn’s four-oared crew that in 1879 won the Schuylkill Navy Regatta and also defeated Princeton to win the first Childs Cup. 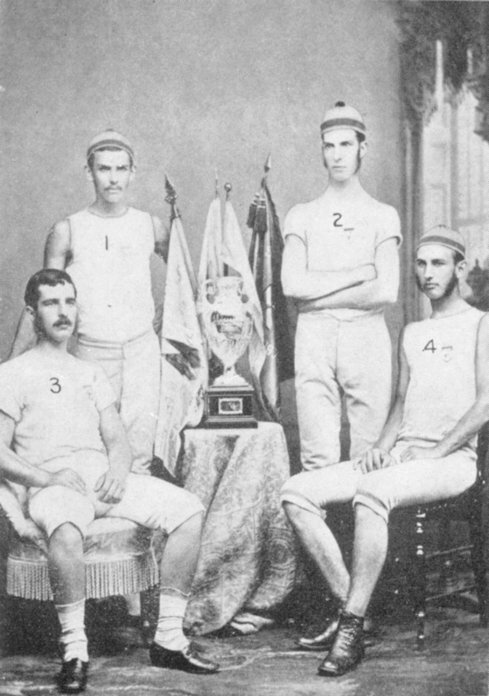 This race, Penn’s first intercollegiate athletic competition, is described in the section on rowing in George Orton’s History of Athletics at Pennsylvania. After leaving the University, Hart worked as a manager of the Metropolitan Department of Equitable Life Assurance Society. In 1882, he chaired the Athletic Association’s first rowing committee. He married Elizabeth Whitely Elmer. Hart died in Wayne, Pennsylvania, on March 6, 1917.